Tai Chi (or Taiji) is a form of martial arts that is practiced for its health benefits and for defensive training. The term Taiji refers to yin and yang, and although Tai Chi was originally created as a martial art, it’s also practiced for other reasons. These reasons range from competitive wrestling to achieving greater longevity. As a result, there are lots of different styles of Tai Chi. 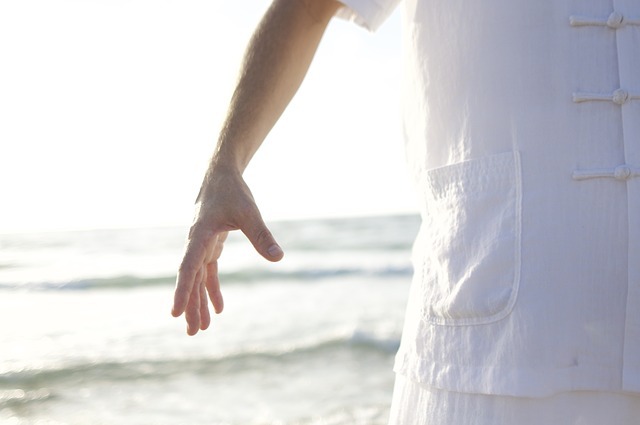 There are 5 major styles of Tai Chi – The Chen, Yang, Wu Hao, Wu and Sun styles. There are, however, dozens of other styles and most of them can be traced to the original Tai Chi style of the Chen family. The Chen style is the first Tai Chi style and can be recognized by alternating fast and slow motion, and bursts of power. The main philosophy of Tai Chi is that if you use hardness to resist brute force, both sides will get hurt to some degree. According to Tai Chi, injuries like that are a natural consequence that occurs when brute force meets brute force. Students of Tai Chi are instead taught to not resist or directly fight an incoming force but to safely redirect the attack’s force. A huge variety of weapons are used in Tai Chi. For example, in modern Tai Chi they use two varieties of swords – the jian, a double edged sword, and the dao, a curved sabre. They also make use of a folding fan, wooden staffs and spears. In more traditional and older styles of Tai Chi, they also use other weapons, including feng huo lun, which are circular-shaped blades with points. Previous Post What to know about martial arts?